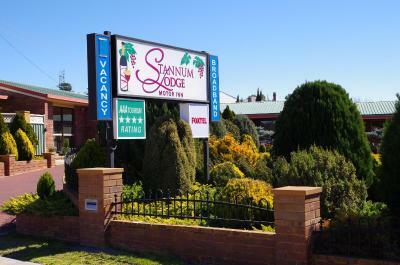 Lock in a great price for Stannum Lodge Motor Inn - rated 9.4 by recent guests. very quiet and comfortable. we had a comfy night in the large bed. 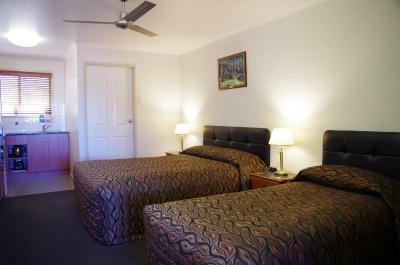 really enjoyed the very clean, refurbished room. location was good. Staff friendly and helpful. Room comfortable. Both my wife and I were happy with Stannum Lodge. Clean, spacious, friendly staff, next to Anna’s Italian Restaurant. 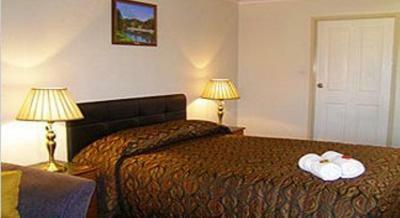 Very comfortable and welcoming place to stay..lovely garden and easy walk into town. 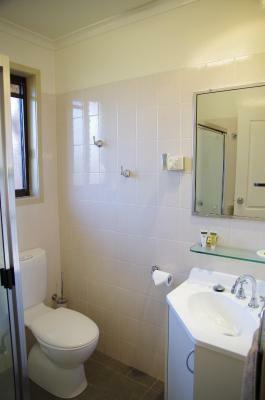 Spacious and very clean room with little extras in kitchenette. Everything.. Fantastic friendly hosts. 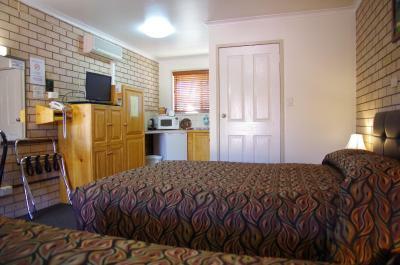 Excellent standard of accommodation... Fresh crispy linen. Comfy bed. All those lovely attention to detail things. That makes a wonderful stay... Highly recommended... One of the best places We have stayed at for a long time. Will be back. Thanks Mark and Maurice..
Maurice and Mark are excellent hosts, rooms are clean, beds are comfortable, and there is a microwave, plates, cutlery and the important things like wine glasses and hot chocolate! I have stayed in many motels, and this was by far one of the best ones. The place is immaculately clean. 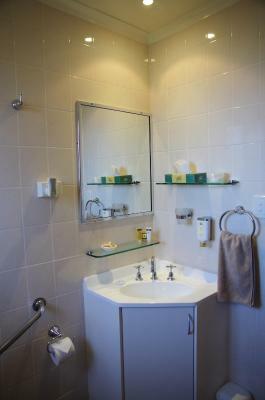 The rooms are well thought out complete with little extra touches such as cutlery, wine bucket (you are in the wine region after all), a microwave and even make up wipes in the bathroom. All of this was greatly appreciated! 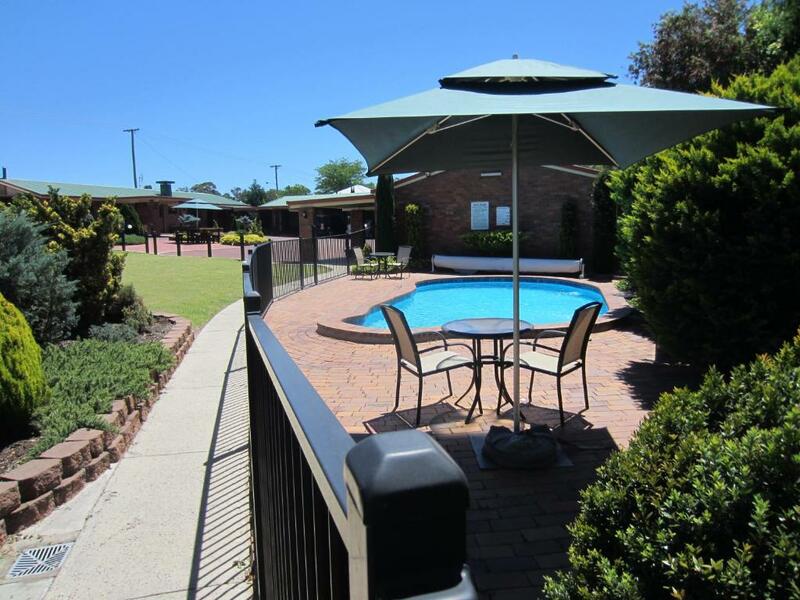 The location is perfect, just a short stroll down to the main street. It's got a Fabulous Italian restaurant next door, gorgeous sparkling pool on the grounds. Mark and Maurice are so friendly and welcoming, we already cannot wait to come back. Clean, Roomy and Cosy. It was also very quiet and easy to get to sleep. Very private rooms. Close to restaurants and middle of town. 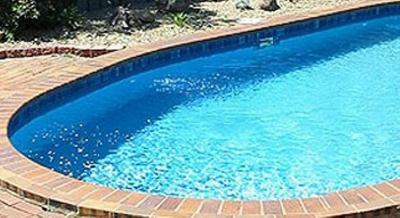 Pool was also very clean. Very quiet. Comfortable beds. Good sized room. Undercover parking at your door. 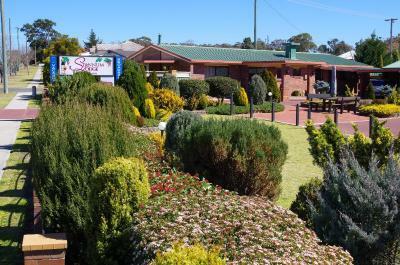 Boasting free Wi-Fi and a saltwater swimming pool surrounded by landscaped gardens, Stannum Lodge Motor Inn is just 4 minutes’ drive from the Stanthorpe Heritage Museum. 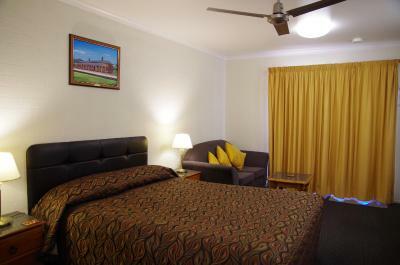 It offers air-conditioned rooms with a flat-screen TV and cable channels. 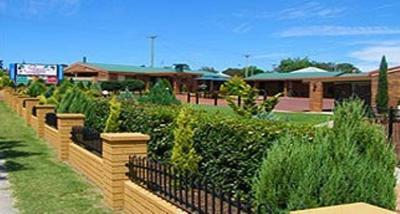 Stannum Lodge Motor Inn Stanthorpe is within a 15-minute drive from a number of wineries. 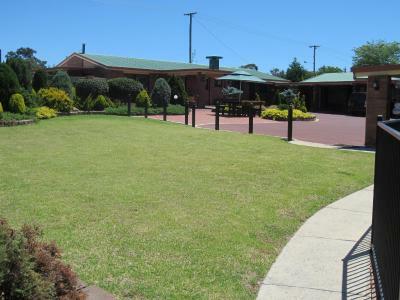 Stanthorpe Regional Art Gallery and Stanthorpe Golf Course are each a 4-minute drive away. 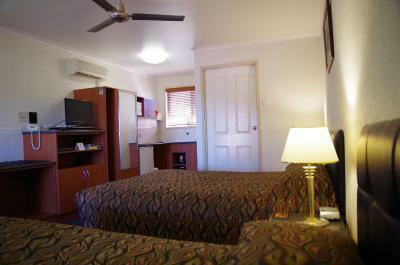 All rooms feature a kitchenette with a microwave, a toaster, a refrigerator and tea and coffee making facilities. 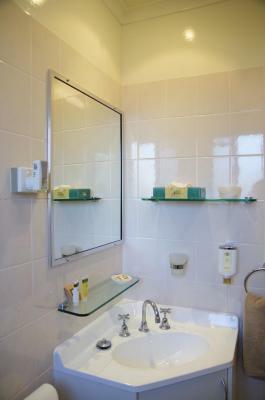 Each room has a private bathroom with a hairdryer and free toiletries. 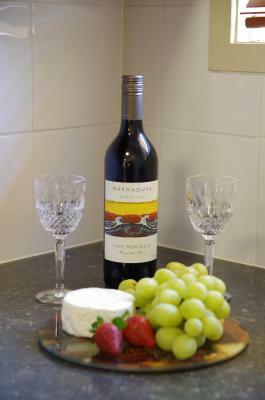 The tour desk can make restaurant reservations and arrange winery tours. There are a number of restaurants within a 2-minute walk. 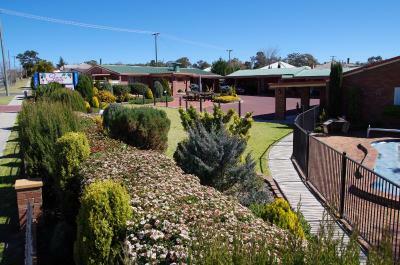 This property is also rated for the best value in Stanthorpe! Guests are getting more for their money when compared to other properties in this city. 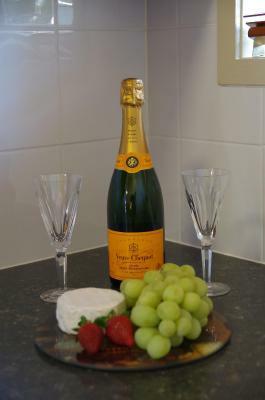 Stannum Lodge Motor Inn has been welcoming Booking.com guests since 3 Oct 2013. 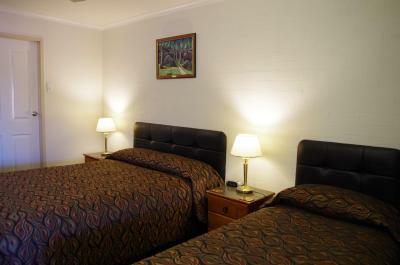 When would you like to stay at Stannum Lodge Motor Inn? 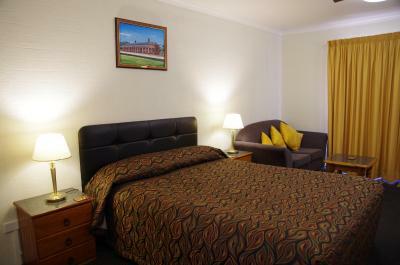 This air-conditioned room features a flat-screen TV with cable channels. 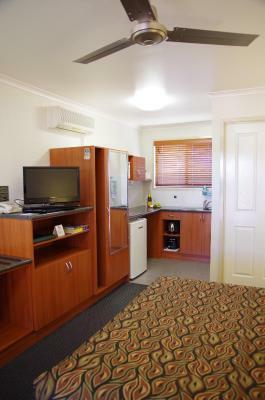 It also has a kitchenette with a microwave, a toaster, a refrigerator and tea and coffee making facilities. House rules Stannum Lodge Motor Inn takes special requests - add in the next step! 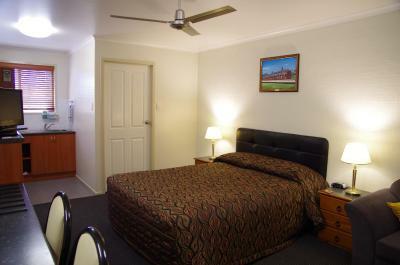 One older child or adult is charged AUD 10 per person per night when using existing beds. 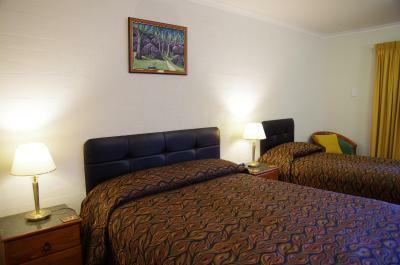 Stannum Lodge Motor Inn accepts these cards and reserves the right to temporarily hold an amount prior to arrival. 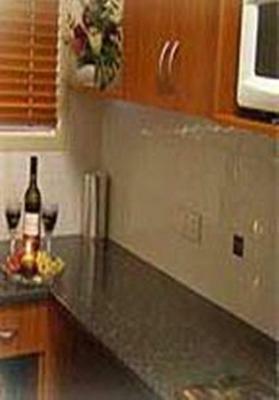 Please note that no cooking appliances other than those provided in the room, are permitted to be used. Unable to park in carport as too low for a van.